Robinson's Rendering is a start up production company which documents and then creates video products in hazardous locations. 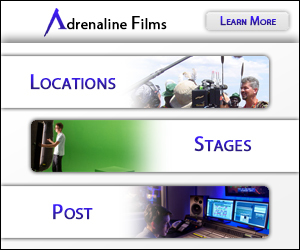 The company is now shooting several short films in order to showcase it's talent. Hello! I'm a Multimedia Artist who specializes in 3D modeling and texturing. I currently work as a freelance artist mainly in the architectural visualization field. Programs most used: 3D Studio Max, Photoshop, and AutoCAD.